The Path Few Have Gone. Some of the Most Famous Breweries in the World. "Moving with the Present, While Respecting the Past." Of Belgium & the Netherlands! The designation of “Trappist” is a legal one and encompasses a range of styles rather than a single distinct one. 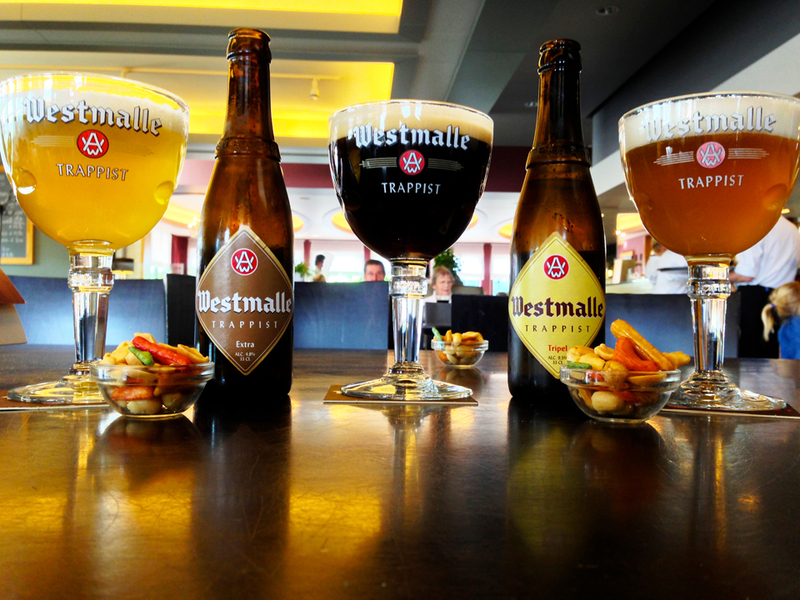 The eight Trappist breweries on this tour are Westmalle, Westvleteren, Orval, Chimay, Rochefort, Achel, LaTrappe and Zundert. Other breweries we will visit include Halve Maan, Bourgogne des Flandres and De Struise Taproom/bottle shop in Bruges. You’ll experience the four corners of Belgium as we traverse the country to visit these abbeys, from the bucolic farmlands of West Flanders to the pristine Ardennes Mountains of Wallonia, to the beautiful countryside of the northern Limburg Province and the Netherlands. As with all our tours, fine cuisine, inviting hotels, camaraderie will be front-and-center, along with sightseeing, shopping and plenty of free time to unwind, explore and discover the beauty of Belgium. Note, most of the abbey interiors are typically cloistered and off limits to visitors. Many of the Trappist breweries are also off limits to the public, but BBM! 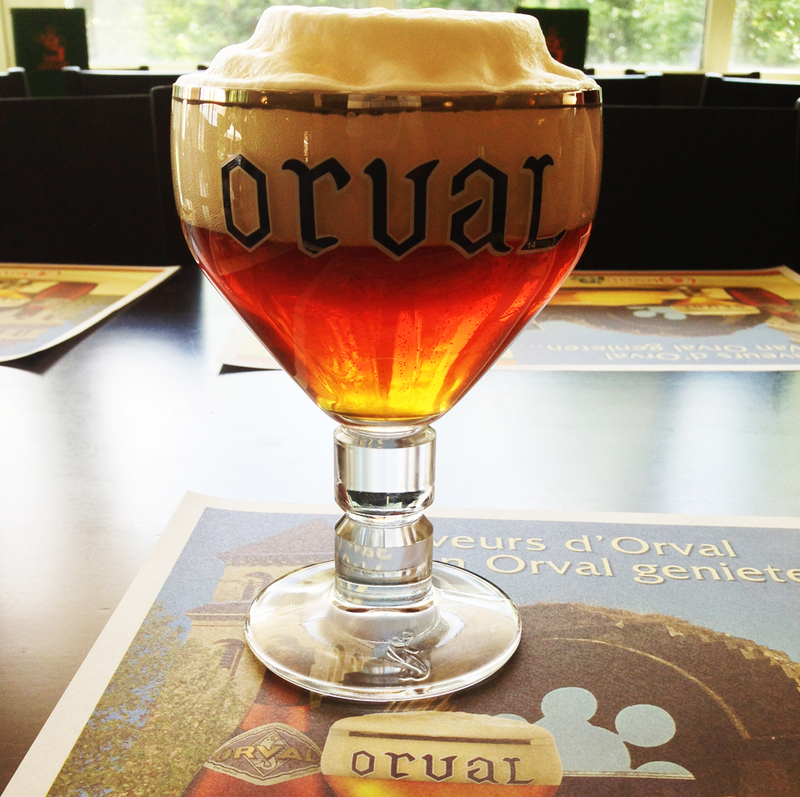 does have a few connections that may make visiting some places generally not accessible to the public available to us, such as at Orval. What we will do is experience the terroir and see at least the exteriors of the Trappist abbeys and breweries, and get to visit the official and unofficial brewery taps to sample the beers fresh from the brewery. As an option for the October departure, combine this tour with The Best Damn Farmhouse Ale Tour of Belgium & France the week following this Trappist Tour and have a full two tours in Beer Paradise! For the May departure combine the The Best Damn Farmhouse Ale Tour of Belgium & France the week before and the Trappist Tour. Plan now to be part of this once-in-a-lifetime tour! Any time of year is the perfect time to visit Belgium. This tour begins in the lobby of our hotel in Brussels and ends at our hotel in Mechelen. We plan to visit at least 10 brewery locations, and or taprooms, featuring prominently the eight Trappist ones: Chimay, Orval, Rochefort, Achel, LaTrappe, Zundert, Westmalle and Westvleteren. We will also visit Cantillon, Achouffe, Het Anker and Halve Maan. Other highlights will include, Brussels and Bruges. Included are all brewery visits, museum visits, hotels, canal boat tour (photo above in Bruges), ground transportation, all breakfasts, some snacks, three lunches and three dinners. Beer is included during group meals and brewery tours, but not informal pub crawls or café visits. The tour does not include airfare or airport transfers. Day Four • Bruges Morning is free, and then we meet at 10:30 in the lobby for a short walking tour followed by a tour and lunch at 11 a.m. at the Halve Maan Brewery & Museum. They are the brewers of Zot and Straffe Hendrik. After lunch, we will take canal boat ride and learn more about the history of Bruges. This was our second time partnering with Celebrator Beer News on a tour of Belgium.